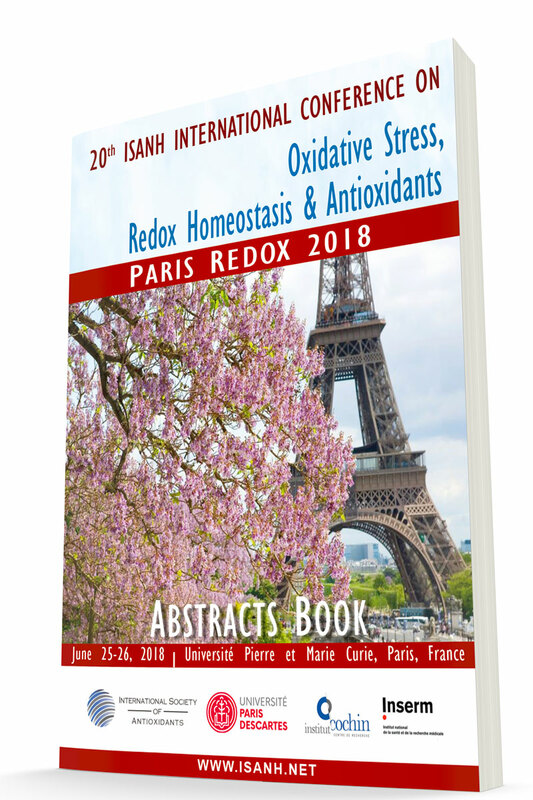 The Scientific Committee of Paris Redox 2018 published the abstracts book of the 20th International Conference on Oxidative Stress Reduction, Redox Homeostasis and Antioxidants held in June 25-26, 2018. 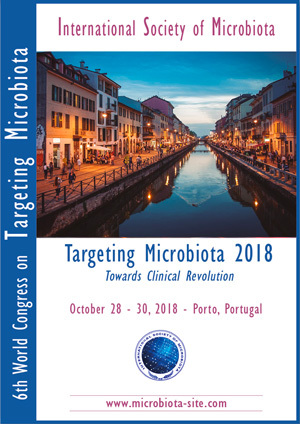 The PDF version of the abstracts book contains the abstracts of more than 150 communications (oral and posters presentations). 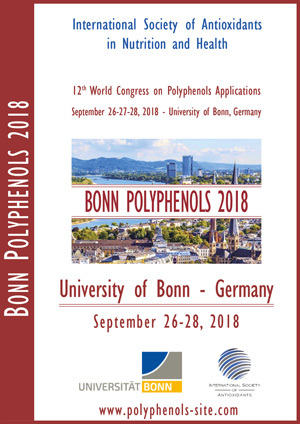 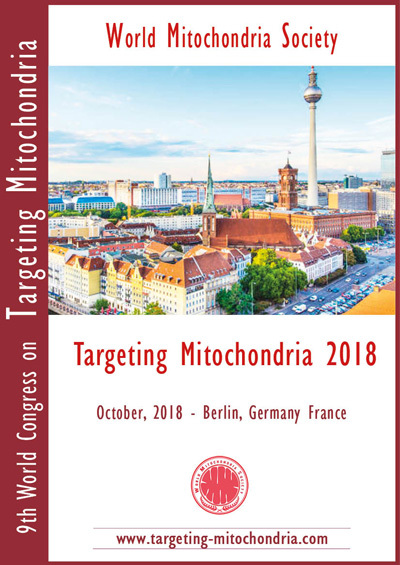 If you didn't take part to the conference, you can order this Abstracts Book in PDF Format by clicking here.